Imagine a place…where nothing is impossible. Imagine the place were you'll display your Pop! Vinyl Figures from on Disney's Tomorrowland! 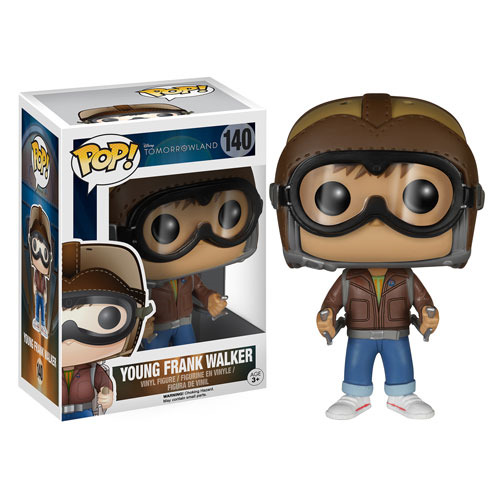 The Tomorrowland Young Frank Walker Pop! Vinyl Figure measures approximately 3 3/4-inches tall and comes packaged in a window display box. Ages 3 and up.